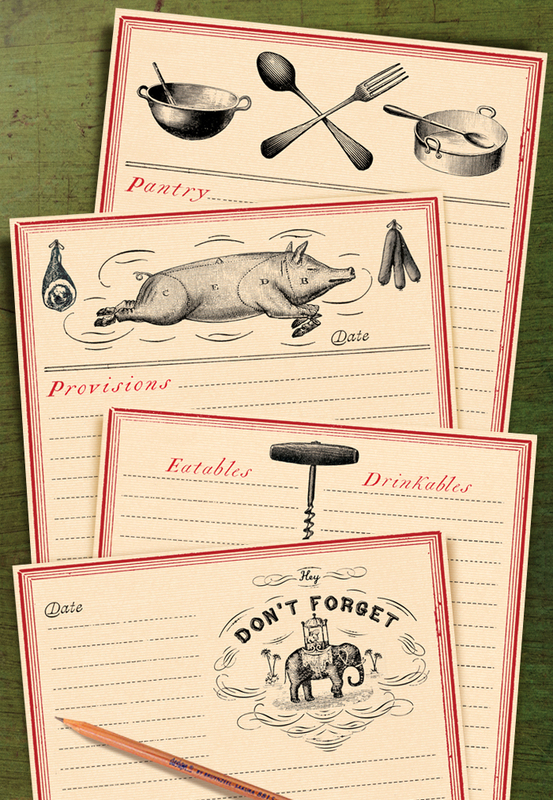 Loving these new vintage-inspired notepads from one of Canada's best selling card lines Cartolina. 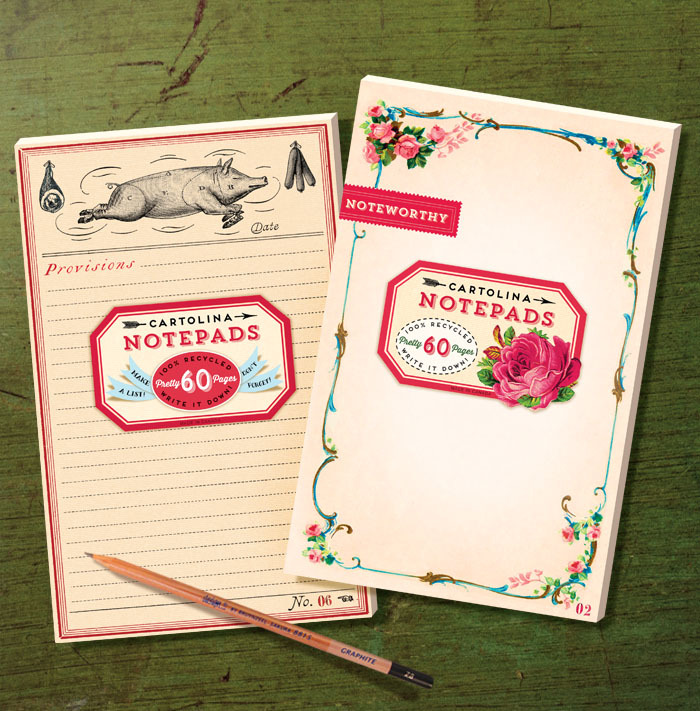 These eco-friendly notepads (printed on FSC certified paper with vegetable based inks) will be available in stores all over the US, Canada, Aus and NZ in the next month. 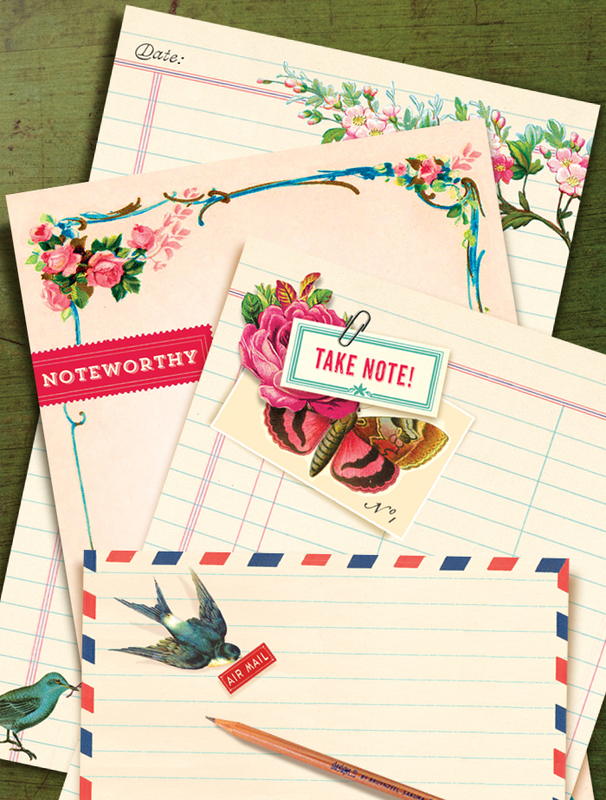 Locally you can find them at Spruce Collective and Paper Ya, or contact cartolina.com for more info for wholesale inquiries or where one can find them near you.